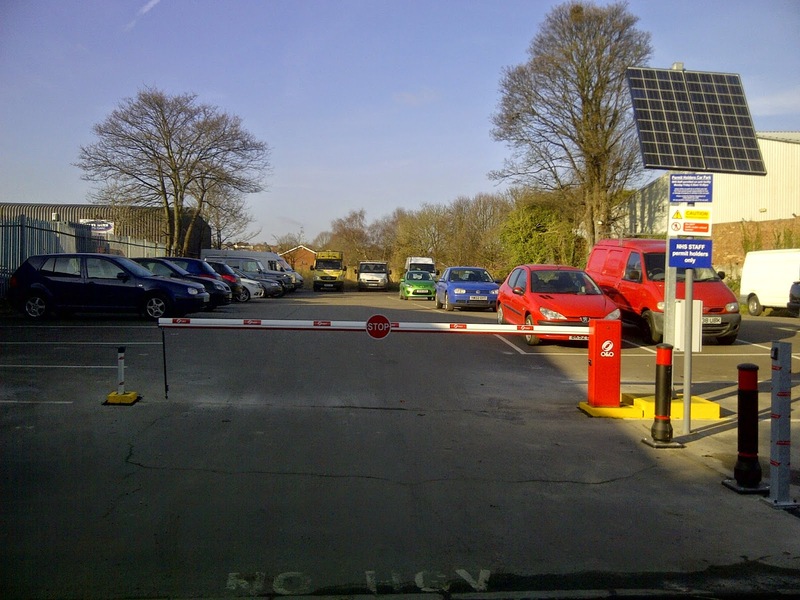 Kent based Company, Green Gate Access Systems, has installed the UK’s very first solar O&O barriers at Warwick Hospital. The hospital facilities team contacted Managing Director Neil Sampson last year, to discuss how to enable parking closer to the site for their 300 plus auxiliary nurses and key workers, to speed their arrival on shift. 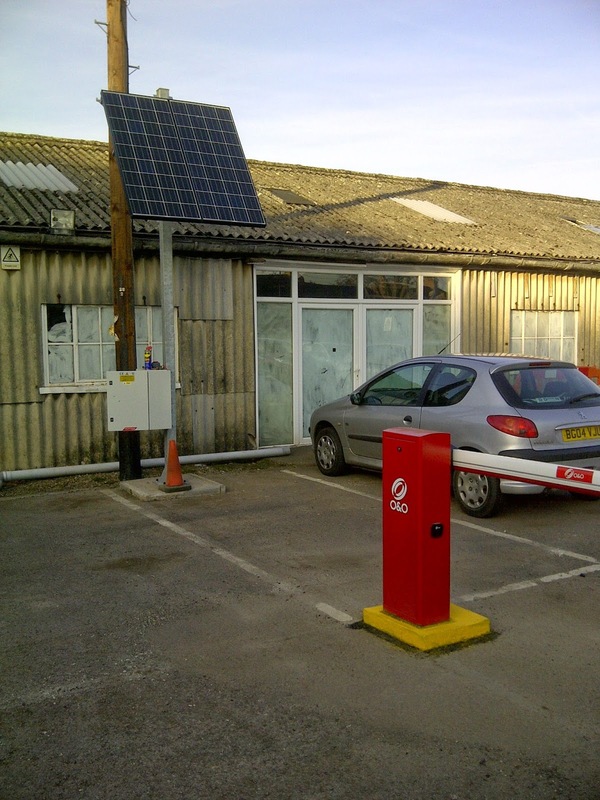 Warwick Hospital had already acquired a nearby disused transport depot and converted it into a 350 space car-park, but lacked the necessary power to control access. Green Gate Access Systems installed two O&O ‘up and down’ car-park barriers at the main entrances, operated via a key code for known users with a GSM intercom linked to the facilities office, should visitors require use of the car-park. The central focus of the installation was to run all of this, up to 300 times per day, per barrier, throughout the winter, on solar power. Using calculations based on daily usage, latitude of the site and accessories connected to the barriers, Green Gate Access Systems selected and installed 24V solar panels to each barrier with an integrated encoder safety device, underground induction sensor and infra-red beam, to ensure they do not come down on people or vehicles. The O&O barriers are robust, supplied with a three year warranty and open and close in just 2.5 seconds, enabling a faster flow of traffic and eliminating tailgating.